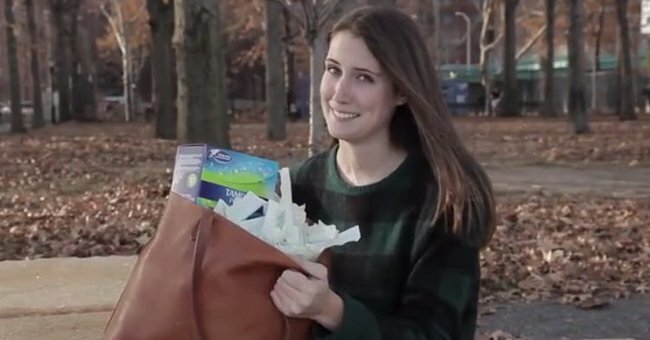 If clueless men made tampon ads. 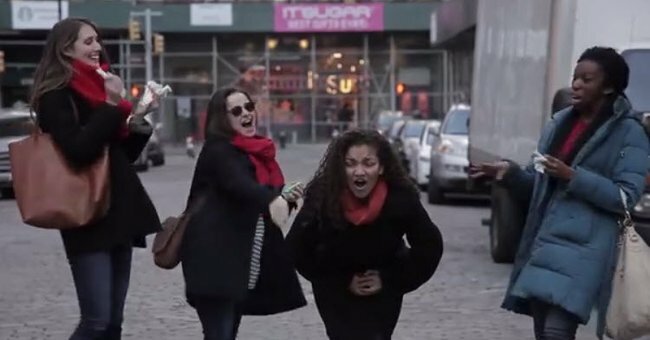 A comedy sketch group from New York have done a funny and created a fake ad for tampons. The hook? 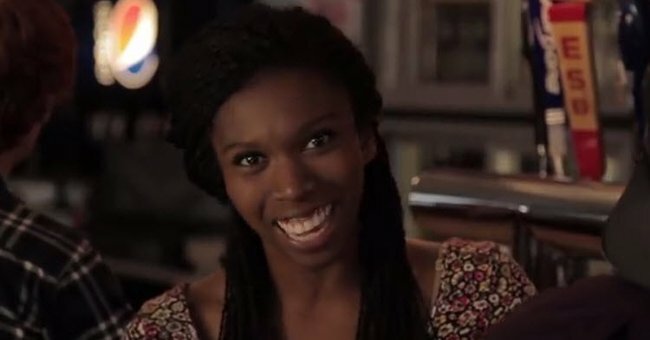 What if tampon ads were scripted by a group of clueless men. 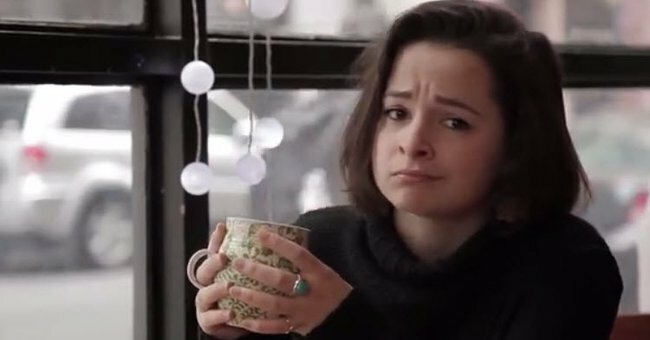 The misconceptions about “that time of the month” flow thick and fast, because men. AMIRITE?! The punch line of this parody is that this fake advertisement is an awful lot like an actual advertisement. In fact it’s a lot like every blue liquid soaked, euphemism heavy, information light ad for lady products we’ve ever seen.